From magnets and real estate signs to store fronts and vehicle wraps, Pro Sign Shop offers full color, customizable designs on over twenty products. With thousands of logo design templates to choose from, Pro Sign Shop is excellent for both personal and commercial signage. 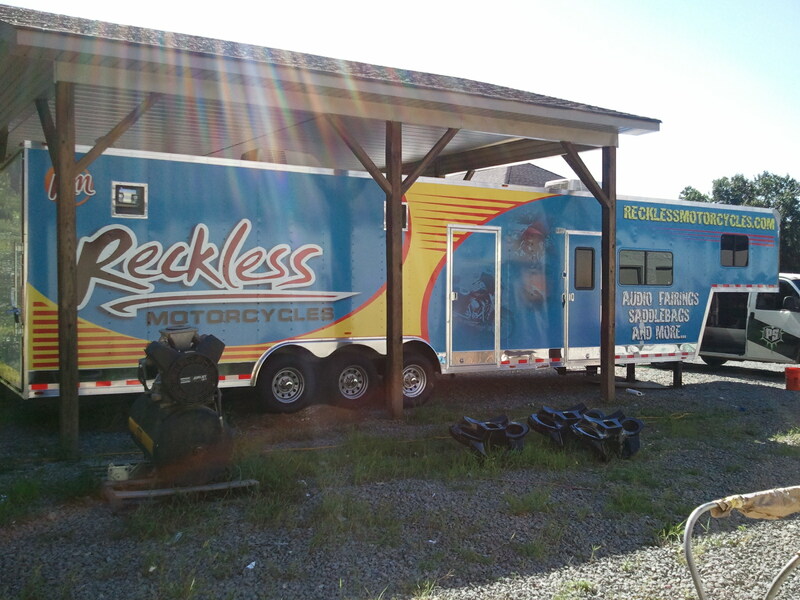 Some of our services include screen-printing, sign engraving, yard signs, magnetic signs, full color banners and vehicle wraps, all of which are available for design on nearly any surface. Common products consist of storefront signs, exterior signs, banner stands and retractable banners, boat graphics, car wraps and building/vehicle wraps. We offer custom sign design and secure purchase on our website, and most products delivered to your doorstep within three business days. Our certified expert technicians are fully equipped to install your product quickly and professionally, complying with all local and state requirements. 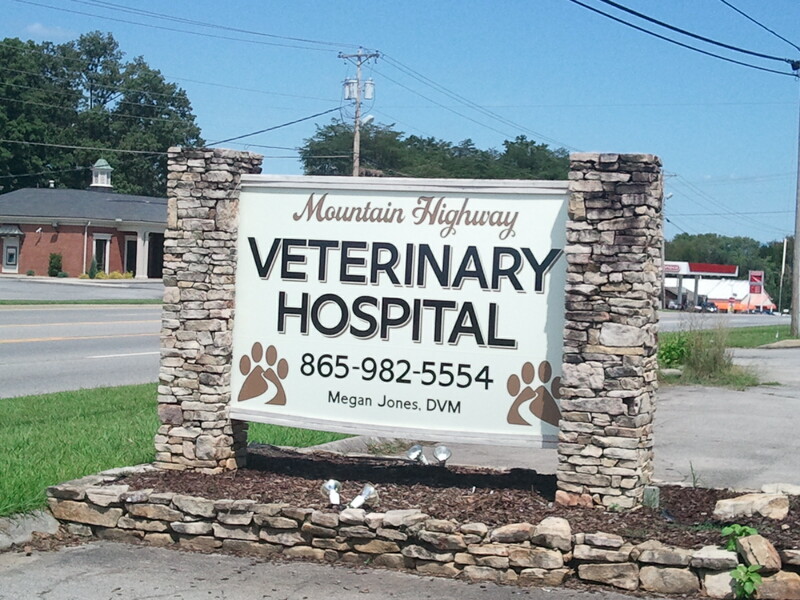 With affordable rates and personalized options, our sign products will get your message across loud and clear. For additional inquiries and services, contact us today at 865-740-9188.